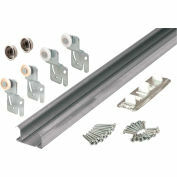 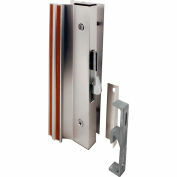 This sliding door lock is constructed from aluminum. 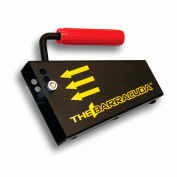 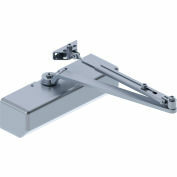 It securely locks door in closed or ventilating position. 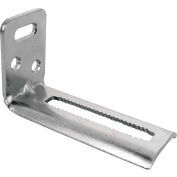 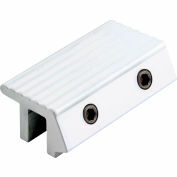 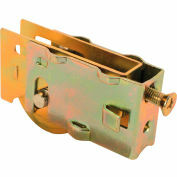 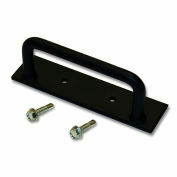 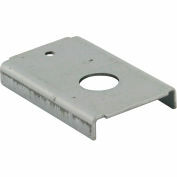 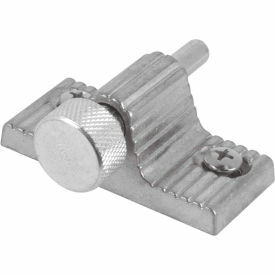 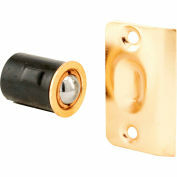 This type of sliding door lock prevents prying or lifting of the door.